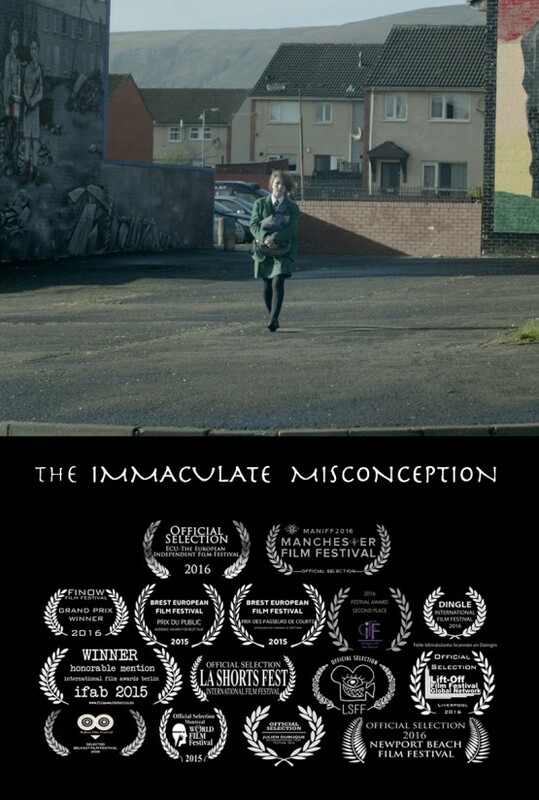 Sinead, underage, pregnant and a virgin, lives with her pious Catholic grandparents. Her grandmother, the matriarch of this dysfunctional family, will stop at nothing to get this birth proclaimed immaculate. If she can get the birth proclaimed immaculate by the Vatican then God only knows what is possible!